The library will be hosting a reception honoring the winners on Wednesday, May 23rd from 4:30 to 6:00 pm at Shields Library. 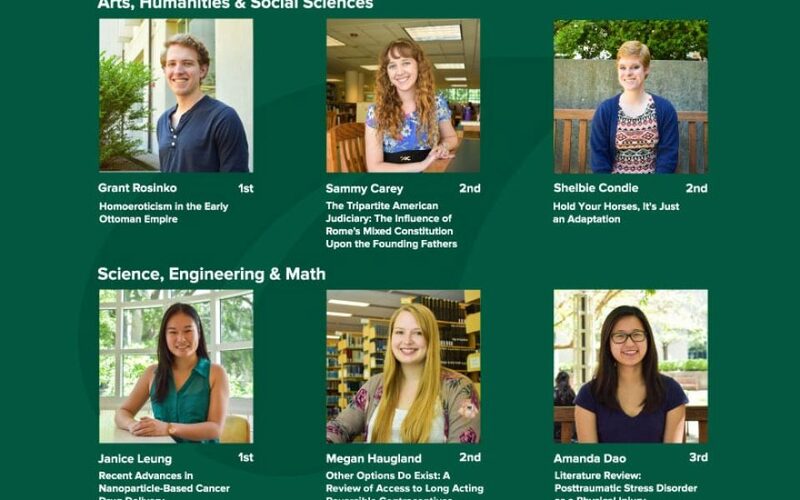 Come meet the winners and hear them talk about their research projects and how they used library resources during their research process. Please RSVP if you wish to attend. Now in its second year, the Lang Prize is supported by a bequest from the late Professor Emerita of Botany Norma J. Lang, who taught at UC Davis for nearly 30 years. The prize honors Professor Lang’s devotion to her students and love of the research process. Learn more about Professor Lang’s legacy.